We make award-winning medical and fitness software that is used daily by education and clinical organisations around the globe. We are 3D4Medical: the world's leading and best 3D anatomical technology and software developer. 3D4Medical is transforming medical learning and practice across the world and is leading the way in the production of ground-breaking 3D medical technology applications and platforms. We aim to improve the lives of patients, students, medical professionals and educators around the world. We have been developing medical and anatomical products since 2009. Our software has been featured on-stage at Apple and Microsoft events, and is used daily in universities and clinical organisations around the world. 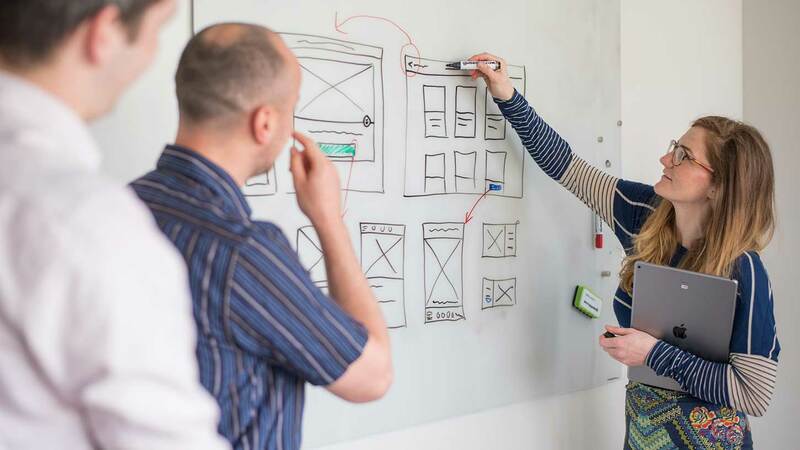 Our work has been recognised by technology leaders and organisations across the world. Our current range of products builds on our previous success with a brand new 3D technology platform that offers greater visual fidelity and accuracy in our models; content creation for professionals and educators; and the ability to share content for the first time between users and groups. 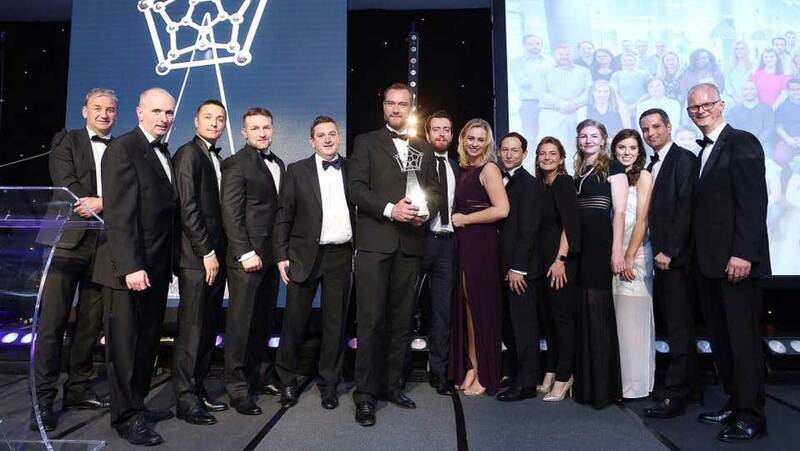 The revolutionary and transformative effects that our technology has had on medical learning and patient education have been recognised on the global stage, with demonstrations at key events held by Apple and Microsoft to millions of viewers around the world. Our Project Esper mixed reality concept video was watched by tens of millions of people across social media. 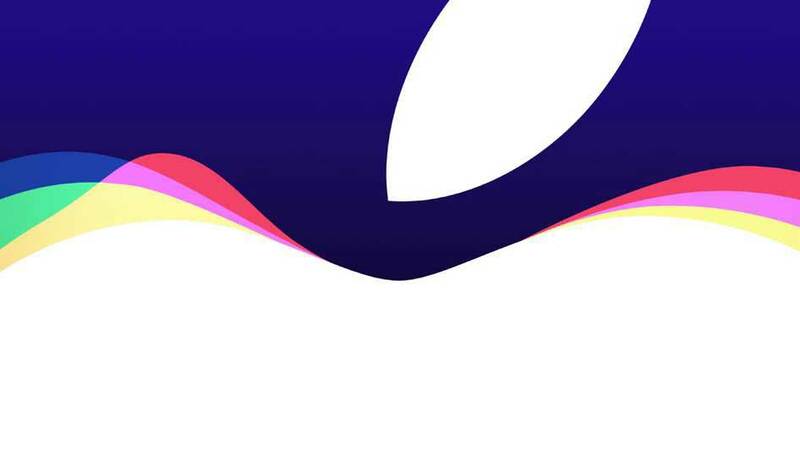 3D4Medical's appearance at the Apple Special Event in September 2015, presented by Chief Design Officer Irene Walsh. 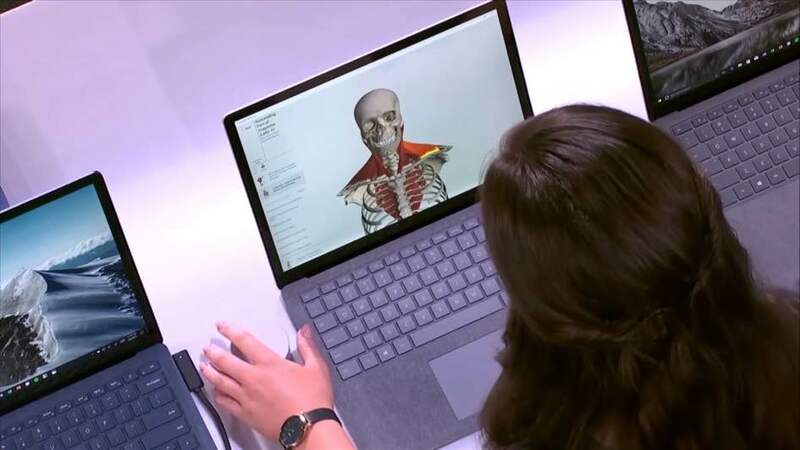 3D4Medical's appearance at the Microsoft Education event in 2017, presented by Medical Education Lead Edel Lynch. 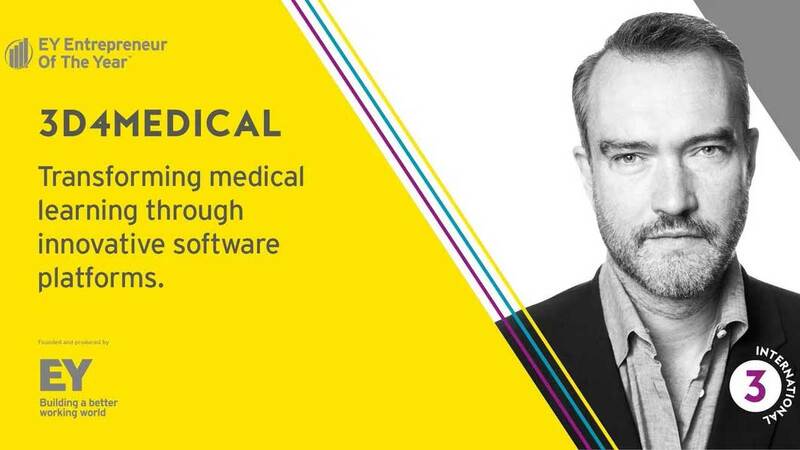 John Moore is the founder and CEO of 3D4Medical, the world's most successful developer of medical applications. Moore built 3D4Medical into a global brand without any venture capital, and the company now has presences in the USA, Russia, and Ireland. 3D4Medical software is used in every major university and hospital around the world and has had over 12 million downloads to date and most recently featured on stage at Apple's Keynote address in September 2015, to an audience of over 40 Million. 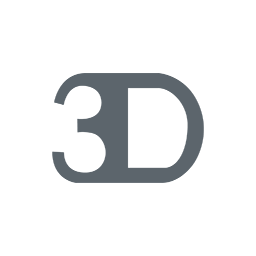 Moore sold a minority stake in 3D4Medical to Malin plc. for $16.4Million. Niall is a seasoned management executive who has extensive experience both nationally and internationally in both hardware services and software industries. 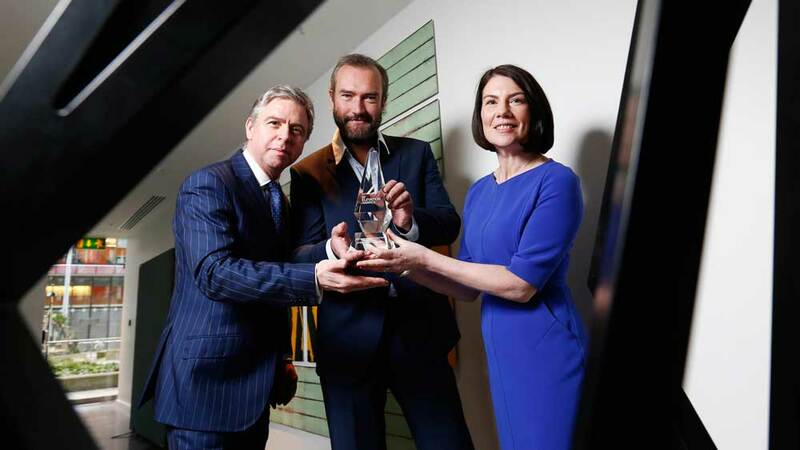 Having graduated University College Galway in 1989 with a Bachelors in Commerce Niall emigrated to the US where he established his career in sales managing national accounts for MicroAge Inc. His ability to manage and grow teams led him quickly into senior sales and general management positions with significant operating budgets and revenue streams. Niall was promoted to run MicroAge UK in 1999 and quickly turned a loss making venture into a profitable one. 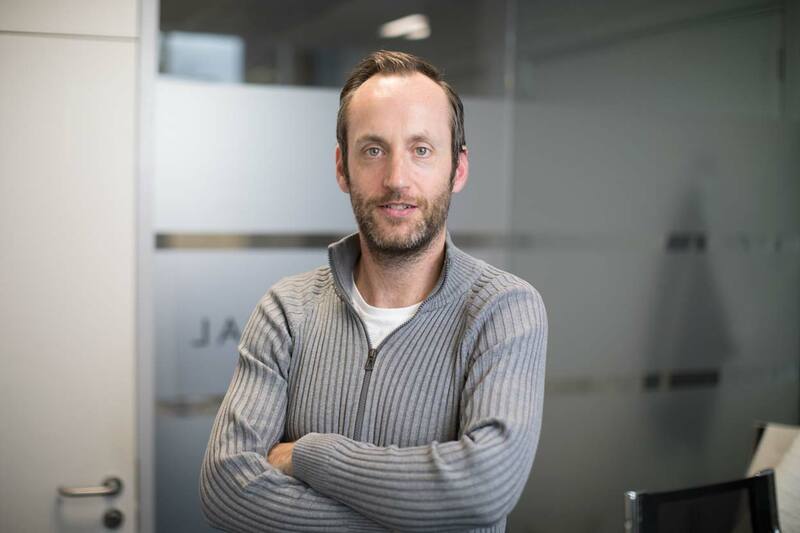 After a brief time in Ireland helping a fledgling eLearning company Niall returned to the US in 2002 and setup his own company to help small Irish companies establish their US presence. While running Seezn Technology Niall met John Moore and they went on to form 3D4Medical in 2005. Robert Cairnduff has been involved in eHealth and medical learning for almost 20 years. In 1997, following stints in the European Commission and Guinness, he became COO of pharmaceutical e-learning company FDS. In 2008, Robert joined 3D4Medical Ltd as COO. An architectural graduate, Irene has over 10 years experience in the design field. In 2014, following a first-class MSc in Creative Digital Media, Irene joined 3D4Medical where she plays a key role in the research, design and implementation of the company's major products. 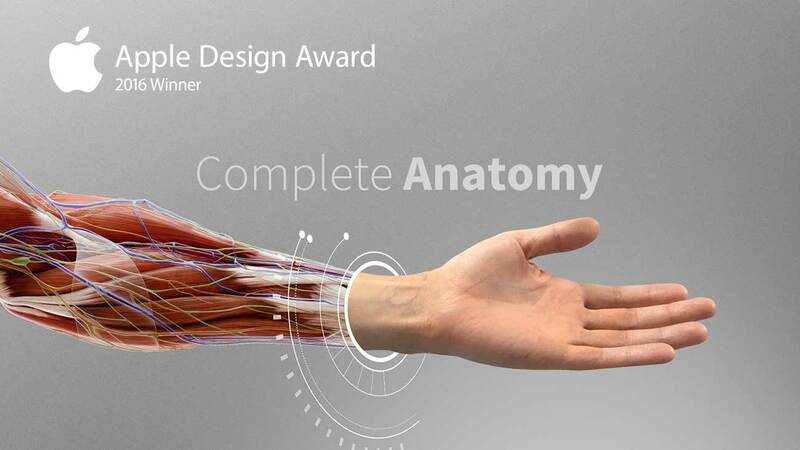 Passionate about transforming medical learning through user experience, Irene presented 3D4Medical's flagship app Complete Anatomy at the Apple Keynote in September 2015. 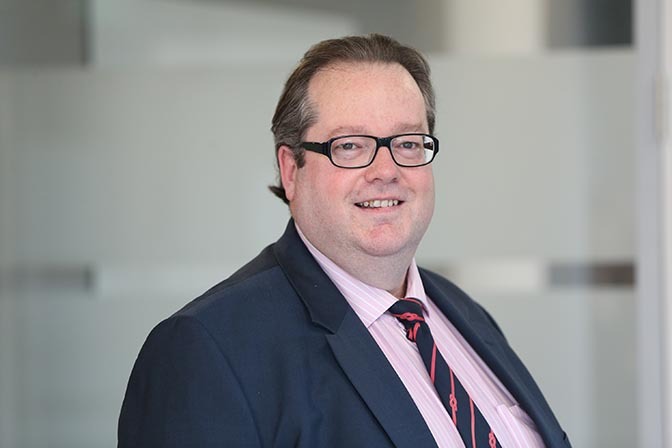 Eamonn is an accomplished Finance professional with 20+ year's experience in International Finance across software, telecoms, media and financial services sectors, in business sizes ranging from start-up to publicly quoted companies. 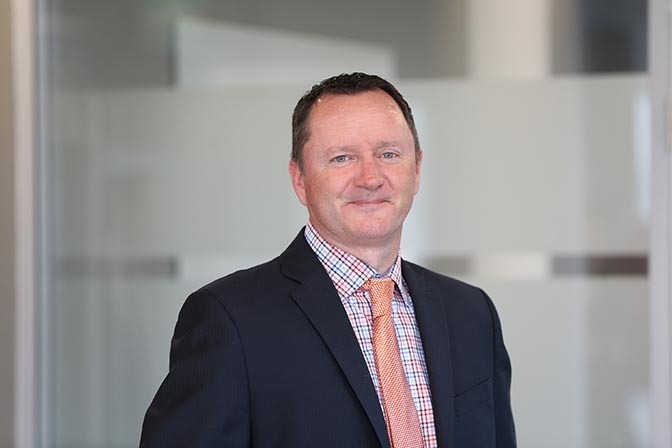 Eamonn holds a Bachelor of Commerce degree from University College Dublin and is a Fellow of the Association of Chartered Certified Accountants. 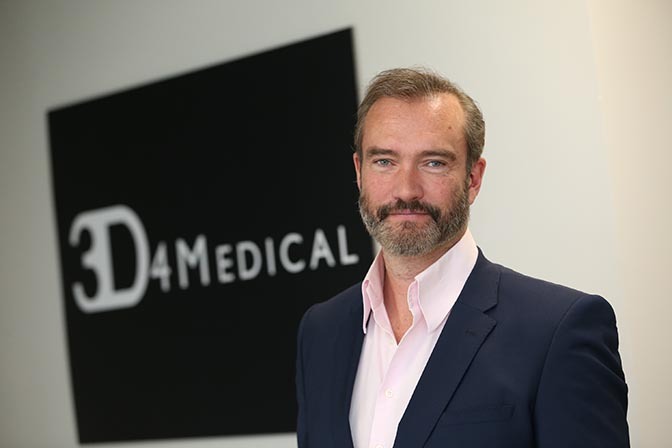 Eamonn joined 3D4Medical in 2015. 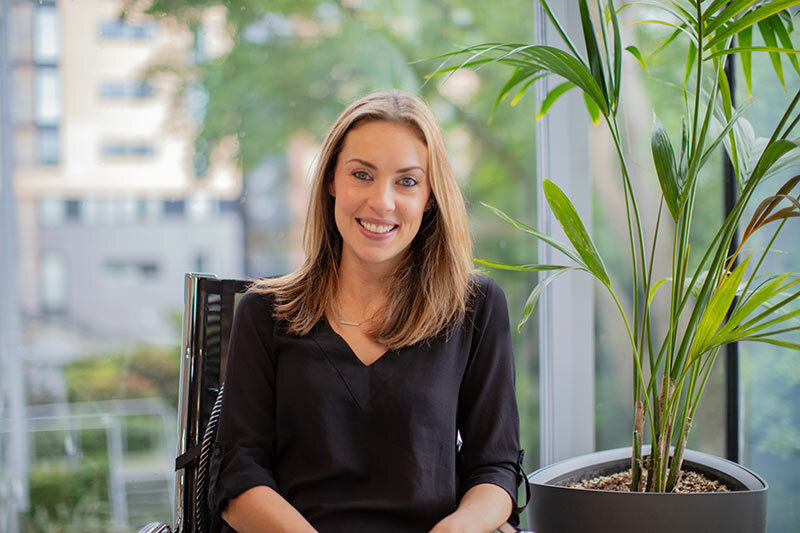 Laura joined 3D4Medical as Head of Legal & Communications in 2016, having previously worked in similar roles in both a prominent private equity company and sports-tech company. 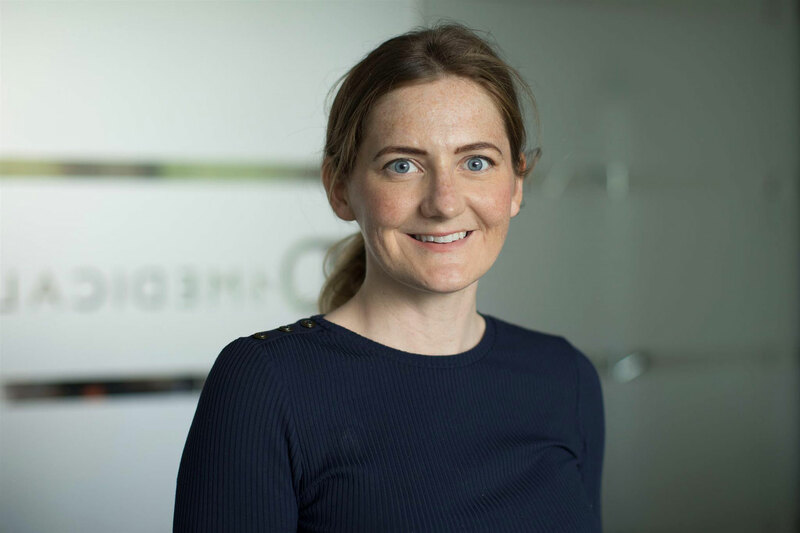 A graduate of Psychology from UCD, Laura was admitted to the Roll of Solicitors in Ireland in 2010 and holds a Masters in Sports Law & Practice from De Montfort University. Gavin Barrett has over 15 years experience in senior commercial management roles focused on the technology, media and telecoms sectors. 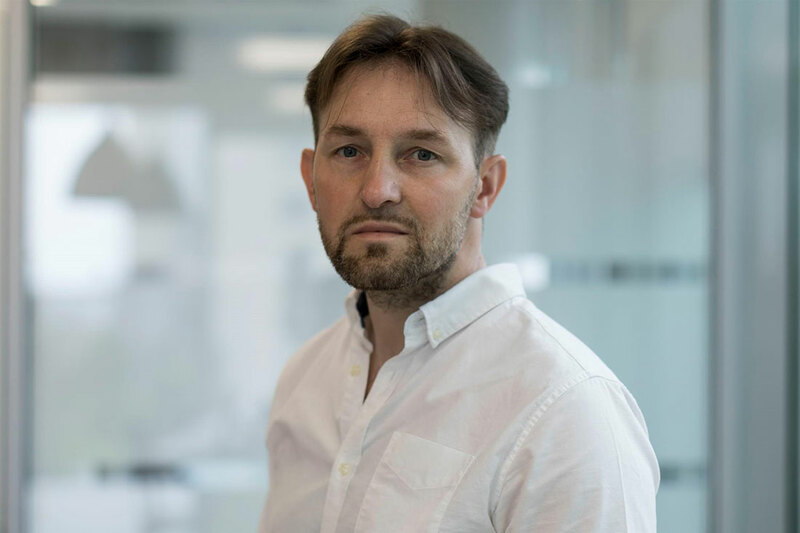 He holds an MSc in International Business from Trinity College Dublin, and his previous employers include Nokia, HTC, Ammeon and educational app publisher StoryToys. Sergey has 20+ years of IT experience and 8+ years of IT managerial experience. Since joining 3D4Medical in 2012, Sergey facilitates the processes of building and managing the IT area of the business, and contributes to innovation and strategy development. Sergey holds a degree in Computer Science from Ivanovo State Power University and continues his professional development in UCD Michael Smurfit School of Business. Peter Abrahams, MBBS FRCS(ED) FRCR DO(Hon) FHEA, has been a Professor at St. George's University, Grenada, since 1993. Having written 'Clinical Anatomy of Practical Procedures' with Webb in 1973, which led to him being awarded a British Fulbright Scholarship to the University of Iowa in 1975, he then held the position of Clinical Anatomist at UCL (London), followed by the same post at The University of Cambridge, before becoming the Professor of Clinical Anatomy at the Kigezi International School of Medicine. Having worked as an educational and anatomical consultant for the WHO in Geneva, he also set up a school in Beersheba and has lectured doctors and surgeons around the world. He has published 18 student textbooks on clinical anatomy and radiology, which have been published in over 70 languages. His major works include the McMinn 'Atlas of Human Anatomy', now in its 6th edition; and 'Imaging Atlas of Human Anatomy' with Weir, currently in its 4th edition. In 2006, the AACA recognized Dr. Abrahams as an international clinical anatomist, teacher, author and family doctor, and awarded him with 'Honored Member Status' in the AACA. In 2011, Dr. Abrahams was awarded the National Teaching Fellowship from the HEA, the highest teaching & educational award in UK universities. Harprit (Harp) Singh Bedi, M.D., is Associate Professor of Radiology and Otolaryngology at the Tufts University School of Medicine in Boston. He graduated from the Albany Medical College and earned his Master of Science degree at Georgetown University. After completing residency at Case Western Reserve University/Metrohealth in Cleveland, he received specialized fellowship training in neuroradiology at Beth Israel Deaconess Medical Center in Boston, MA. Dr. Bedi is Chairman of Radiology at St. Elizabeth's Medical Center in Brighton, MA. He has published and lectured around the United States on the incorporation of technology in residency training programs and ways to make lectures more interactive and dynamic for the new generation of radiology trainees. He continues to explore innovative ways to educate medical students and radiology residents He has won numerous awards, including Medical Student Teacher of the Year, Excellence in Teaching and Faculty Mentor Award at Tufts. 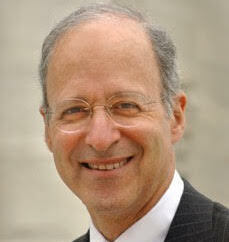 Jules L. Dienstag, M.D., is a Physician at the Gastrointestinal Unit in Massachusetts General Hospital (MGH) and the Carl W. Walter Professor of Medicine (former Dean for Medical Education), Harvard Medical School (HMS). 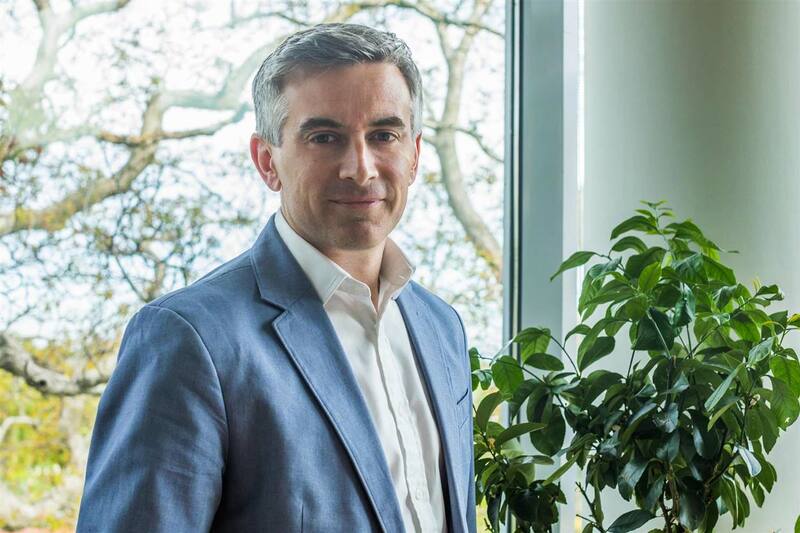 As a hepatologist, clinical investigator and teacher, Dr. Dienstag has devoted his career to the understanding, prevention and management of viral hepatitis. At MGH, he was Medical Director for Liver Transplantation (1983-1998) and Executive Director of the MGH Liver-Biliary-Pancreas Center (1989-2005). In 1993, he established the Liver Evaluation Clinic. He chaired the MGH General Clinical Research Center Advisory Committee (1999-2009) and now chairs its successor, the HMS-wide Catalyst Human Research Center Advisory Committee (Clinical Translational Science Center). In 2014, he received the Distinguished Achievement Award from the American Association for the Study of Liver Diseases for 'lifelong distinguished contributions as a physician-scientist to enhance the science and practice of hepatology.' At HMS, Dr. Dienstag served as Associate Dean for Academic and Clinical Programs (2003-2005); Associate Dean for Academic Programs and Medical Education (2005); and Dean for Medical Education (2005-2014), among other positions. Derek Harmon, Ph.D., received his Doctorate in Anatomy Education from The Ohio State University. 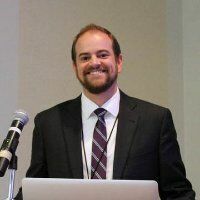 Dr. Harmon went on to accept a faculty position at the University of California, San Francisco, where he is currently an Assistant Adjunct Professor in the Department of Anatomy and Education Director of the Anatomy Learning Centre. The primary focus of his teaching efforts are in Dissection-Based Human Gross Anatomy. Dr. Harmon has organized numerous courses in undergraduate and graduate medical education, including regional anatomy using ultrasound to second year anesthesiology residents and advanced head and neck dissection based courses to fourth year medical students. 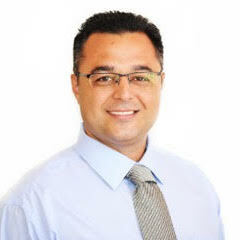 Marios Loukas, Ph.D., M.S., joined St. George's University, Grenada, in 2005 and is currently Associate Professor of Anatomy and an adjunct Associate Professor of Anatomy in the Department of Anatomical Sciences. Previous to both, he was Associate Professor of Anatomy at the American University of the Caribbean. 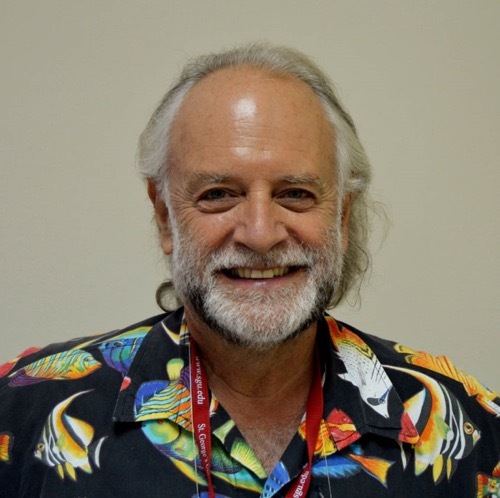 Dr. Loukas has received several research awards including Best Education Paper for 2007, Herbert M. Stauffer Award; Harvard Medical School Excellence in Tutoring Award 2007; and Keynote Speaker, White Coat Ceremony 2005, American University of the Caribbean. Dr. Loukas is currently an ad hoc reviewer for many peer-reviewed journals and is associate editor for Neuroanatomy and Clinical Anatomy. 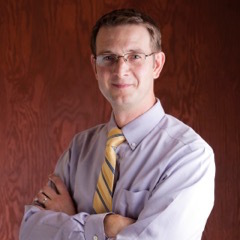 David A. Morton, Ph.D., M.S., is a Professor and Vice-Chair of Medical and Dental Education in the Department of Neurobiology and Anatomy at the University of Utah School of Medicine. He has over 16 years experience in directing anatomy courses, cadaver labs, medical school curriculum and educational outcomes research. Dr. Morton is a Fellow in the Academy of Health Science Educators, serves on the Board of Directors for the American Association of Anatomists and is the recipient of numerous teaching awards. Dr. has also co-authored a number of leading anatomical texts. 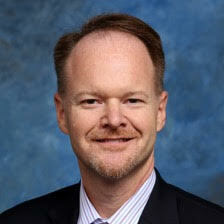 Neil S. Norton, Ph.D., joined the faculty of the School of Dentistry in Creighton University in 1996 and is currently a professor of Oral Biology. 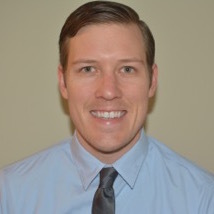 Dr. Norton is a tenured faculty member with primary responsibility for teaching Gross Anatomy and Head & Neck Anatomy to pre-clinical freshman dental students. He has received over 20 teaching awards including the GlaxoSmithKline Sensodyne Teaching Award in 2007, the highest national award given by the American Dental Education Association (ADEA). In 2006, Dr. Norton's textbook, Netter's Head and Neck Anatomy for Dentistry, was published. The book has been published in over 10 languages and he is currently working on the 3rd edition. Professor Alice Roberts is an anthropologist, author, broadcaster and professor. Alice has been Professor of Public Engagement with Science at the University of Birmingham since 2012 and chairs the university's Public Engagement with Science Committee. She is also a visiting fellow at the University of Bristol and was Director of Anatomy for the NHS Severn School of Surgery from 2009 to 2016. Alice has presented a number of television programmes in relation to climate, evolution etc. and has also written seven popular science books, including three books on human anatomy. Her book on human embryology and evolution, The Incredible unlikeliness of Being, was shortlisted for the Wellcome Trust Book Prize in 2015. Our Courses are created by top anatomical experts, ensuring the best learning experience. Alan J. Detton, PhD, received his Doctorate from The Ohio State University in Anatomy Education. Upon graduation, Dr. Detton accepted a lecturer position at Stanford University, where he was a faculty member in the Department of Surgery, Division of Clinical Anatomy. Dr. Detton is the current author of Grant's Dissector 16th Edition and is currently completing a companion series of Grant's Dissection Videos to direct students on the methods of human dissection. While at Stanford University, Dr. Detton consulted with Anatomage as an anatomical expert for their curriculum products on the Anatomage Table. He has also been a Visiting Professor at St. George's University, American University of the Caribbean, University of California San Francisco and the University of Pacific. He is currently teaching part time at the University of California San Diego. Yasmin Carter Ph.D. is an Assistant Professor of Translational Anatomy at the University of Massachusetts Medical School. Dr. Carter completed her Ph.D. at the University of Saskatchewan, Canada, her Master's at the University of Manitoba, Canada and her undergraduate studies at the University of Bristol England. Her interests focus on using anatomy as a keystone for teaching transgender healthcare content and best practices to medical students and professionals. 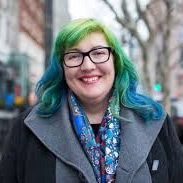 More specifically, her work is largely focused on reducing prejudice and increasing access to healthcare for transgender people/patients. She also runs the Innovations Lab at UMASS Medical School, a ‘maker-space' dedicated to creative and out-of-the-box thinking in medical pedagogy, utilizing 3d printing and simulation. Additionally, Dr. Carter conducts research in the fields of bone biology and human osteology, and personally, she believes they are the coolest part of anatomy. 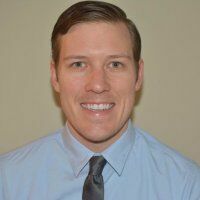 Dr. Carter currently serves on the Committee for Early Career Anatomists (CECA) of the American Association of Anatomists (AAA) and the Career Development Committee (CDC) of the American Association of Clinical Anatomists (AACA). Dr. Carter serves as a core anatomy faculty member in both the lab and lecture hall in the Development, Structure, and Function (DSF) course for first-year medical students. She also lectures in Anatomy for Forensic Anthropologists, at Boston University School of Medicine. She lives with her giant Alaskan Malamute, in the Victorian home she is currently renovating - one YouTube video at a time. You can find her on twitter at @akhenisis. Dr. Erin Fillmore is the Head of Anatomy and Biomedical Senior Lecturer at the University of Buckingham Medical School in Buckingham, England. Her research interests include examining the anatomical competency of newly qualified doctors, studying the underlying non-academic factors which influence the development of anatomical knowledge, and investigating medical students' implicit theories of intelligence (ITI) and grit in order to better understand how these characteristics impact student behaviours and learning outcomes in gross anatomy. Dr Erin Fillmore is the Head of Anatomy and Biomedical Senior Lecturer at the University of Buckingham Medical School in Buckingham, England. Her research interests include examining the anatomical competency of newly qualified doctors, studying the underlying non-academic factors which influence the development of anatomical knowledge, and investigating medical students' implicit theories of intelligence (ITI) and grit in order to better understand how these characteristics impact student behaviours and learning outcomes in gross anatomy. James is an Associate Professor of Clinical Anatomy, Associate Chair and the Assistant Dean responsible for the Keith B Taylor Global program at St George's University. As a medical graduate from Southampton University James worked in Oxford, Cambridge, Trinity College Dublin & Warwick Universities before moving to the Caribbean in 2008. As a clinical anatomist/physician he continues to work as a consultant for a number of NGO's and medical devices companies. 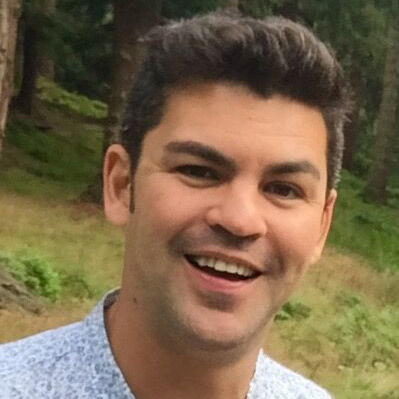 Dr Quentin Fogg is an anatomist with broad range of experiences and areas of expertise. He has more than 17 very full years of experience teaching anatomy. He completed his BSc(Hons) in Anatomy and PhD (clinical anatomy of the wrist) at the University of Adelaide under the supervision of Ray Tedman and Greg Bain. He gained further experience teaching at the SA College of Natural Medicine and the University of South Australia, before full-time academic appointments at Flinders University (Adelaide, Australia), American University of the Caribbean (Sint Maarten, Netherlands Antilles), The University of Glasgow (Scotland, UK) and Monash University (Melbourne, Australia). Quentin researches clinical anatomy, particularly in relation to orthopaedic and plastic surgery, as well as body donor preparation and management, anatomy education and art in anatomy. He is a Fellow of the Royal College of Physicians and Surgeons of Glasgow, awarded in recognition of his achievements in clinical anatomy research and education. Quentin was featured in the two-part television documentary series "Dissected" on BBC4 in 2014, and appeared in programmes about Leonardo Da Vinci (The Culture Show, BBC2, 2013) and the Hunter brothers ("The Beauty of Anatomy" BBC4, 2014). Quentin's research, teaching and public engagement is built upon a passion for clinical anatomy. 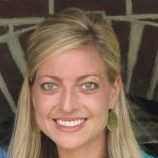 Dr. Jennifer M. Burgoon received both her MS in Cell Biology and Anatomy (2001) and her PhD in Education (2008) at the University of North Carolina at Chapel Hill. 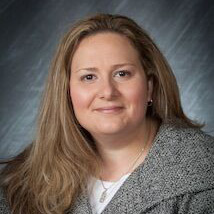 Dr. Burgoon is currently an Assistant Professor – Clinical in the Division of Anatomy in the Department of Biomedical Education & Anatomy within the College of Medicine at The Ohio State University – Columbus Campus. Dr. Burgoon is the Director of Undergraduate Education for the Division of Anatomy, as well as the Course Director for Anatomy 2300 Human Anatomy and for Anatomy 6700 Human Histology. She taught previously at the University of North Carolina at Chapel Hill, as well as Millikin University in Decatur, Illinois. Dr. Burgoon embodies the service mission of The Ohio State University with her involvement on a number of local and national committees, including as Co-Chair of the Testing Committee for the Human Anatomy and Physiology Society (HAPS) and the Annual Meeting Co-Chair for the American Association of Clinical Anatomists (AACA).